Not your average classical recital. 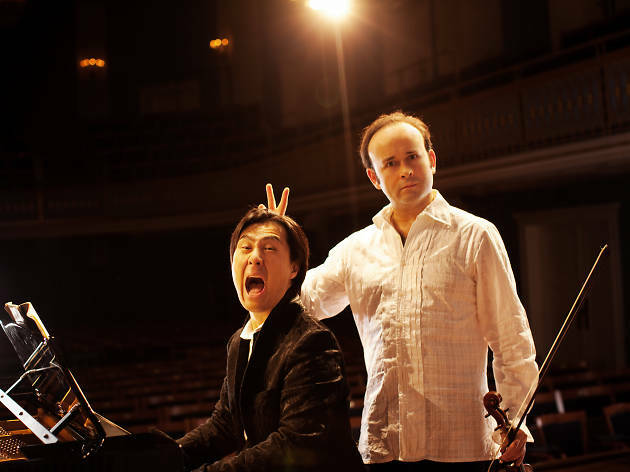 Aleksey Igudesman and Hyung-ki Joo have taken the classical world by storm with their theatrical shows which combine comedy with classical music and popular culture. 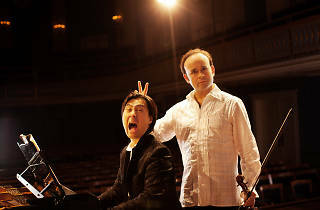 The duo will be in town this July to perform with the Hong Kong Sinfonietta, in what promises to be a unique take on everything from Mozart to Wagner's Ride of the Oy Veykyries and rock and hip-hop.